The Confederation of African Football has assured that Egypt will be ready to host this year’s Africa Cup of Nations despite limited preparation time. 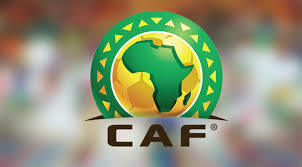 CAF has started been inspecting infrastructure and facilities thst will hjost the africa biggest football competition. A CAF delegation has visited stadiums in Some cities that will host the event, with organisers yet to decide on the host stadia.